With a presence at more than 40 events so far this year since the beginning of 2018, ARMI | BioFabUSA wrapped up what has been a very busy spring with a few key events. Our 2018 Spring Summit was held in Manchester, NH June 6th and 7th and was supported in part by sponsors like Rockwell Automation, Nixon Peabody LLP, Worcester Polytechnic Institute and Massachusetts and New Hampshire Manufacturing Extension Partnership. The Spring Summit focused on exciting technical developments in four areas of tissue engineering and regenerative manufacturing: scale up, automation, data analysis, packaging and storage. John Getz, the BioFabUSA Program Manager, kicked off the 2018 Spring Summit by throwing out the first pitch during the Member-Speaker networking event, which was held at the Delta Dental Stadium, home of the NH Fisher Cats (Double A affiliate of the Toronto Blue Jays). The following morning the crowd grew to include more than 200 attendees that gathered to hear from 30 speakers and engage with 15 exhibitors. The interconnectedness between technical presentations and members from a wide variety of established industries was well received, with the conference as a whole receiving excellent reviews and 94% being likely to recommend attending the next ARMI event to a friend or colleague. One of the event highlights for attendees was the networking opportunities, which were uniquely intertwined within the day’s agenda as well as others that were available after hours. Once again, the local craft breweries that joined in for the event at the Millyard Museum were well received. In addition to the conference talks, Dr. Richard McFarland and Dr. Becky Robinson-Zeigler were booked solid through both days of the summit as both members and non-members took advantage of the newly launched BioFabConsulting. These two experts fielded questions and concerns and provided regulatory and preclinical consulting guidance to more than 15 different companies during the two-day period. A large number of attendees also took advantage of the new networking app, which will also be used at upcoming ARMI | BioFabUSA events and grants access to event information and make connections with other attendees. Prior to the Spring Summit, Advanced Solutions life Sciences (ASLS) partnered with Dimension Inx (DI) and held a workshop titled, “Automated Manufacturing: Tissue Design and Biofabrication Strategies”. The ‘sold out’ workshop was well attended with more than 20 attendees and targeted the development of commercial biofabrication. Individuals were given hands-on tech trainings and were guided through six different expert panels from research labs located across the US as they discussed biofabrication strategies and tissue design. If you missed out on this one, be sure to stay tuned for more information on upcoming workshops! 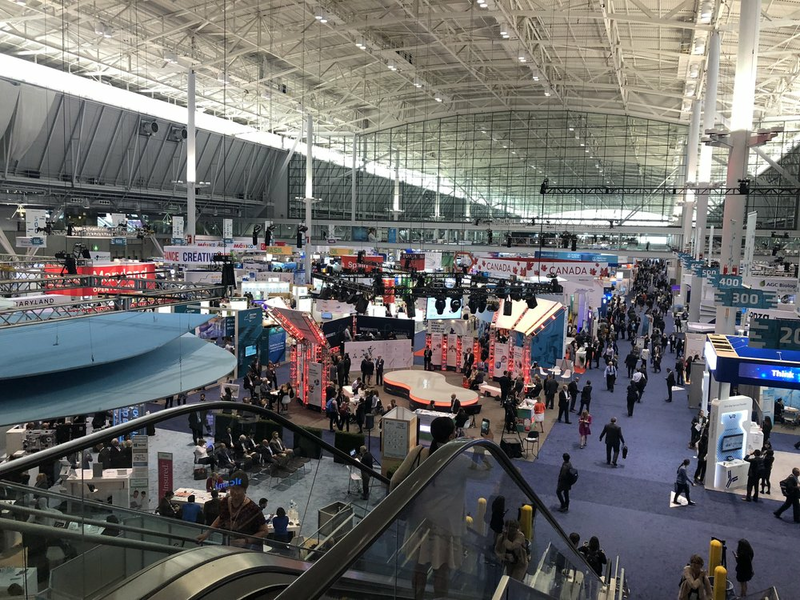 While ARMI | BioFabUSA was busy with our own Summit, we did not miss the chance to leverage our proximity this year’s BIO International Convention which occurred in Boston from June 4th to 7th. The event broke the record for the largest business partnering event ever recorded in the world and ARMI | BioFabUSA was incredibly busy taking advantage of the platform. Our outreach effort exposed thousands to the ARMI | BioFabUSA brand and burgeoning ecosystem and garnered membership interest from more than seventy previously unengaged companies, academic institutions and non-profits.